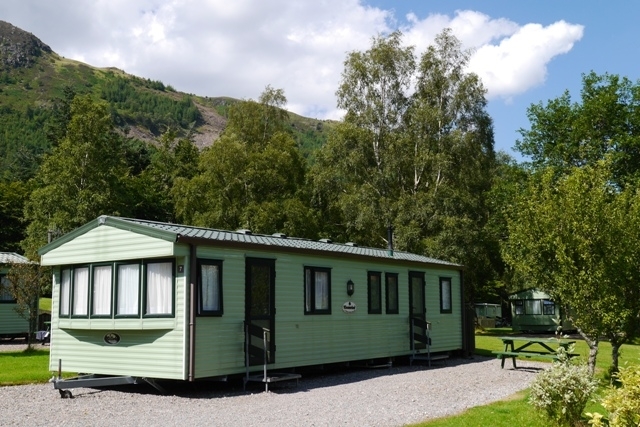 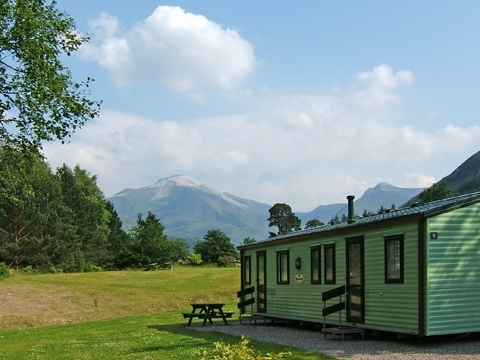 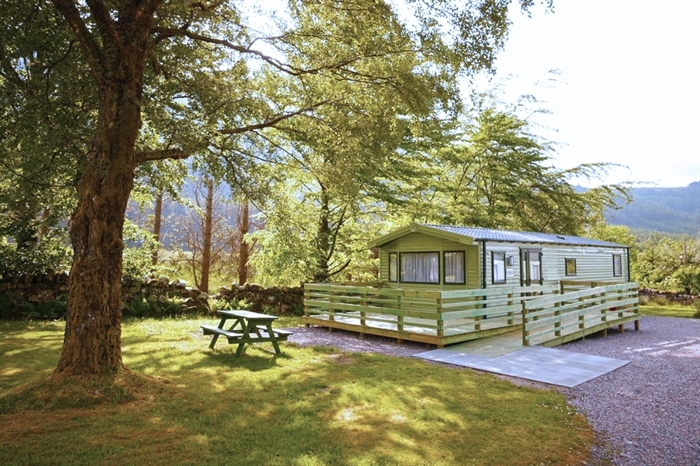 Our Holiday Caravans have a fantastic location in Glen Nevis, with stunning views to the surrounding mountains. 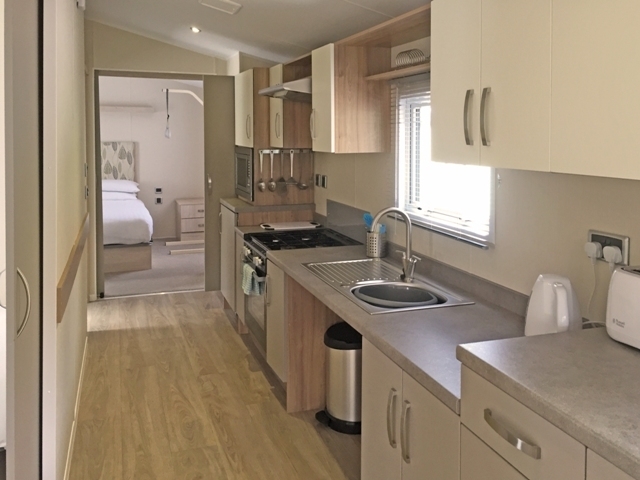 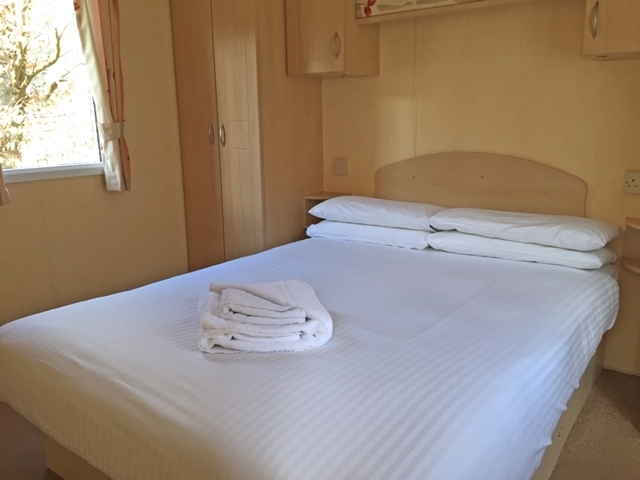 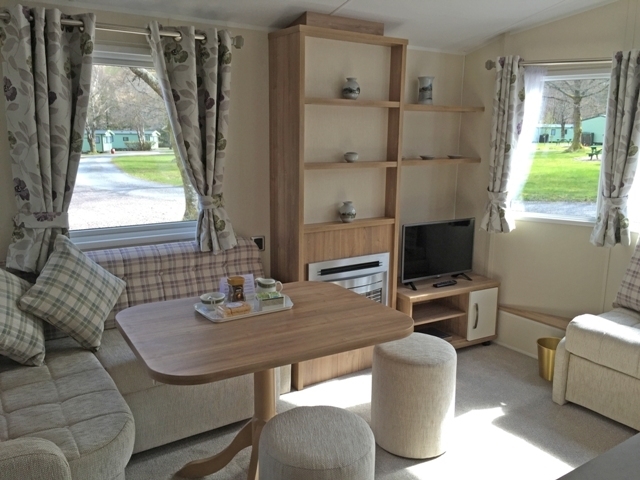 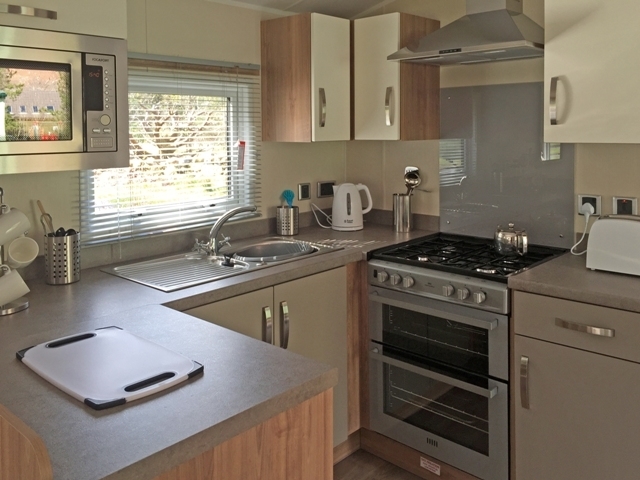 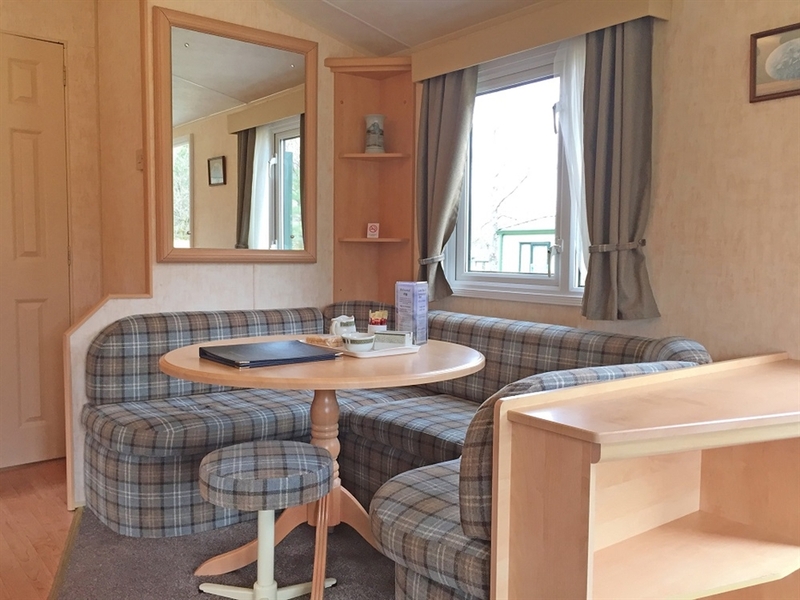 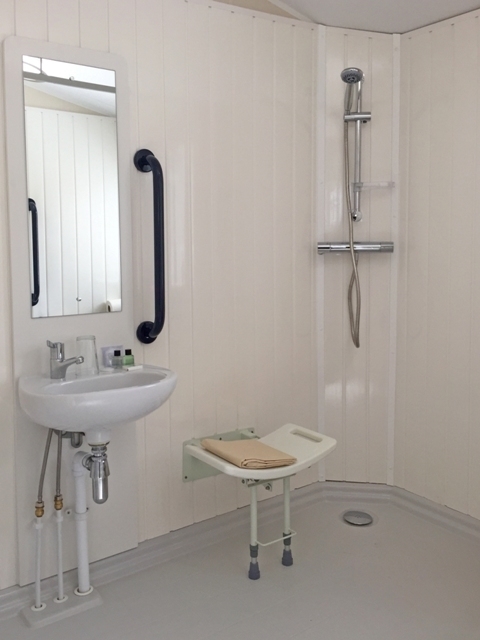 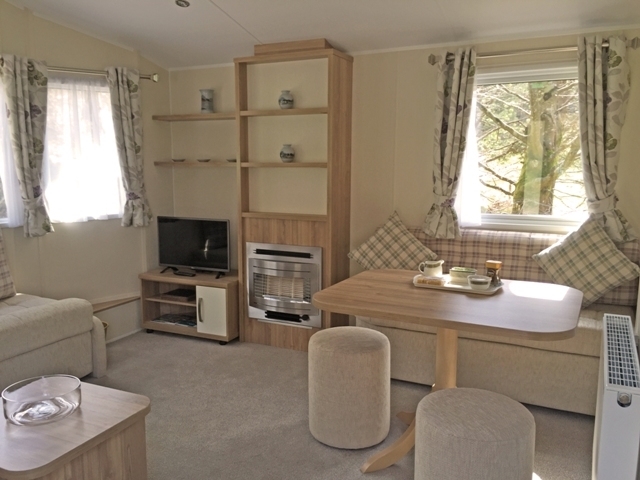 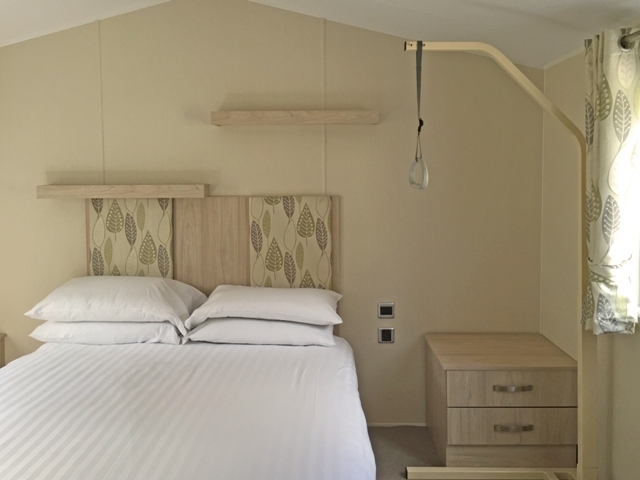 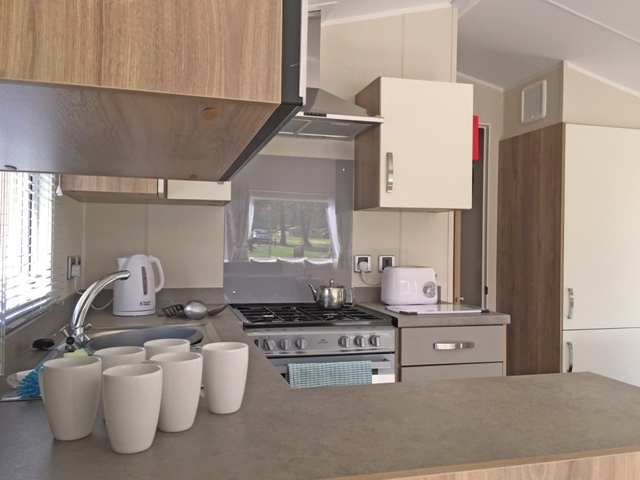 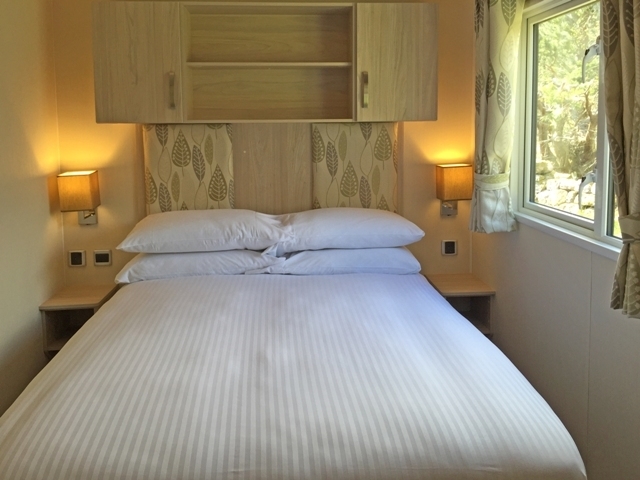 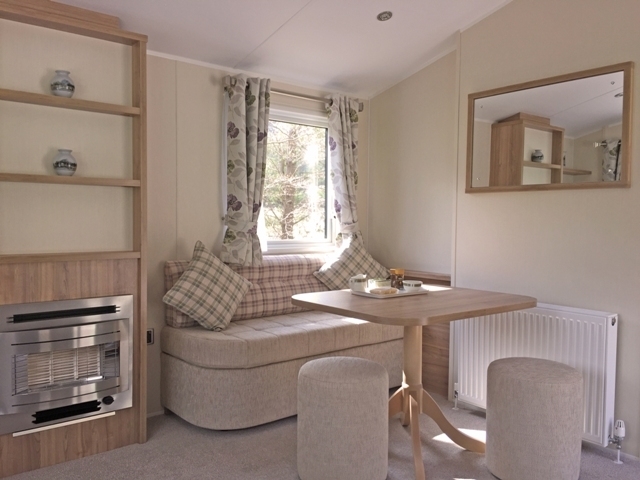 We have three types of fully furnished holiday caravan available offering 2-3 bedrooms and accommodating up to six people, plus an accessible caravan for up to 4 persons. 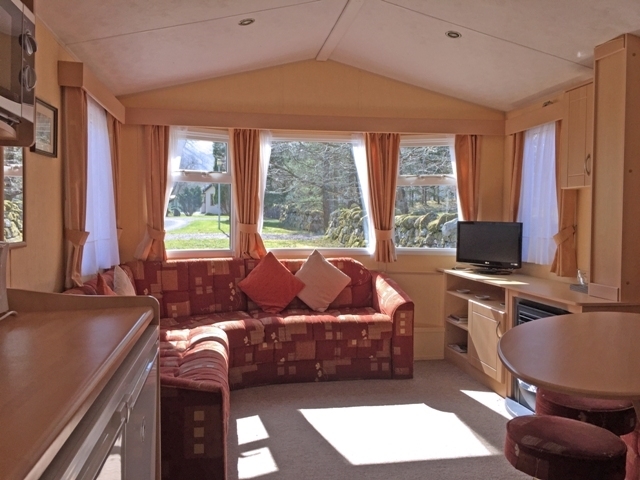 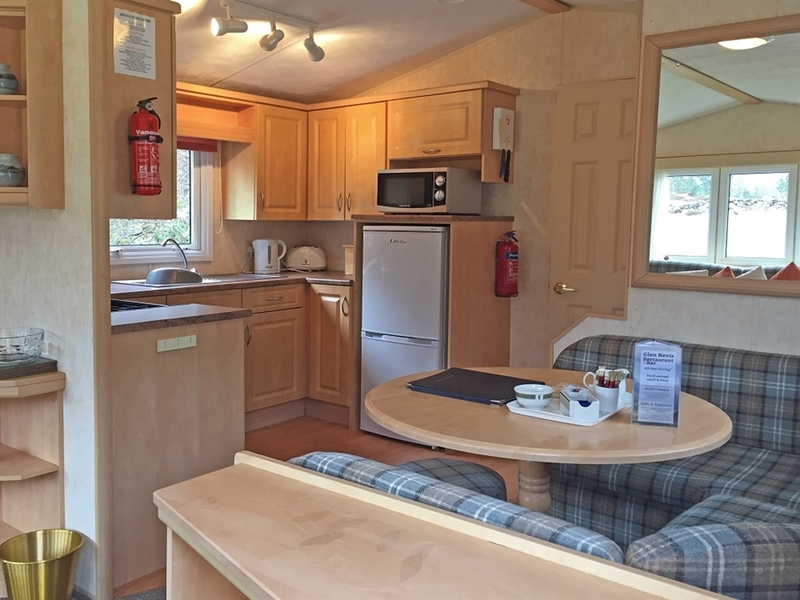 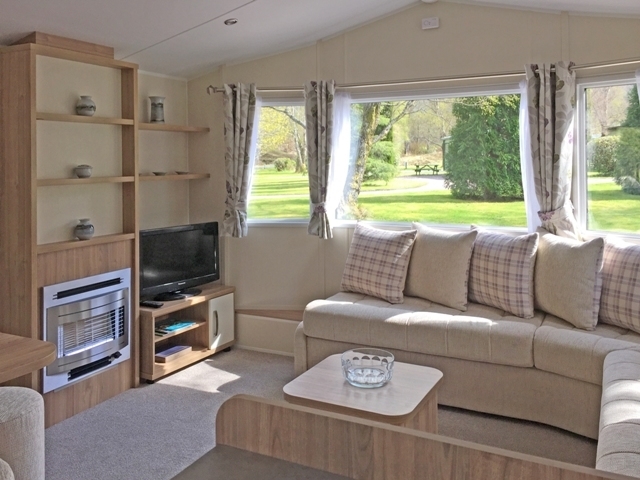 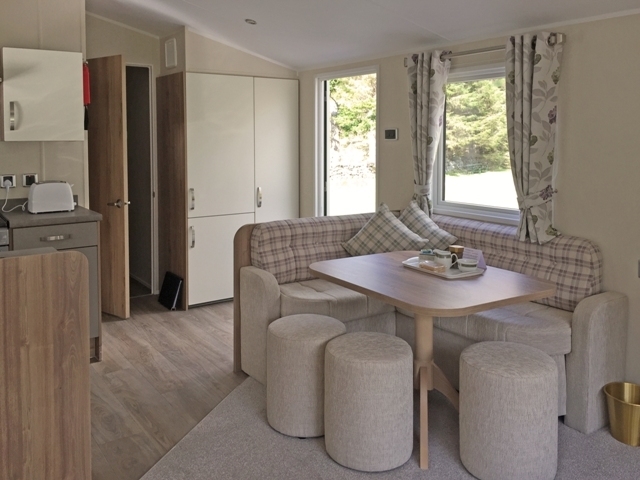 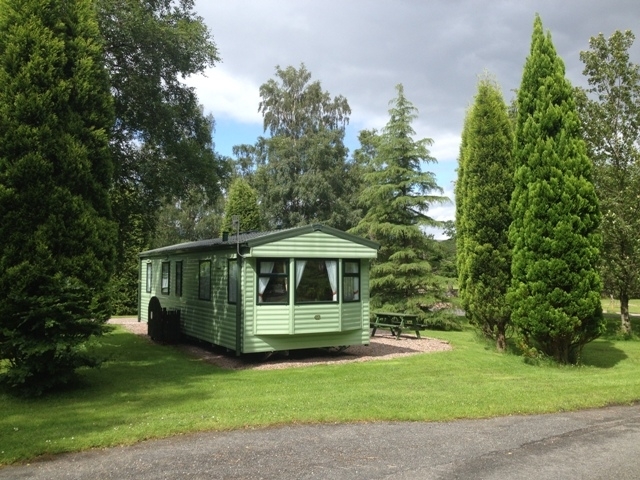 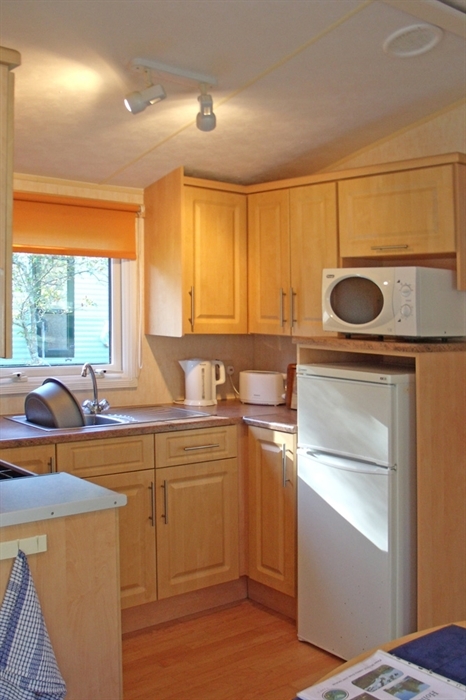 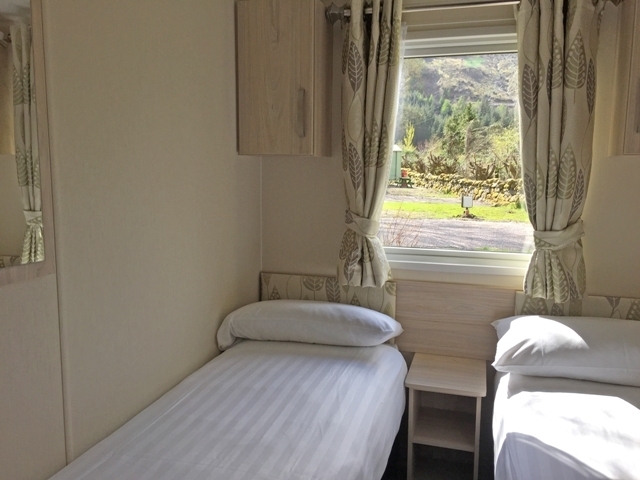 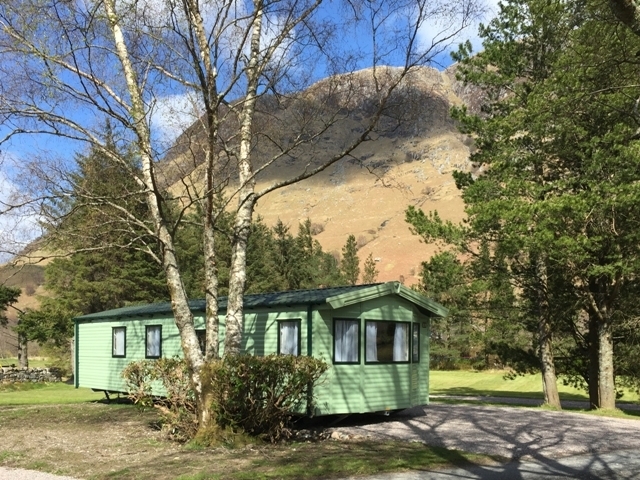 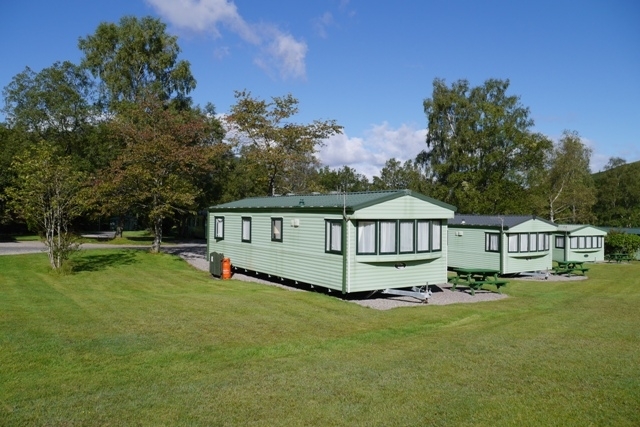 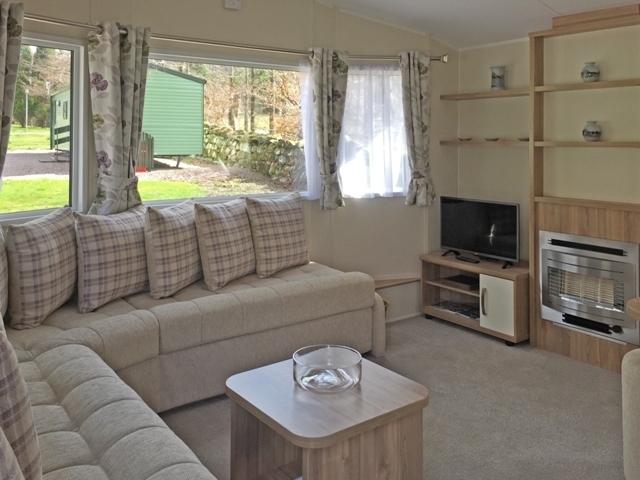 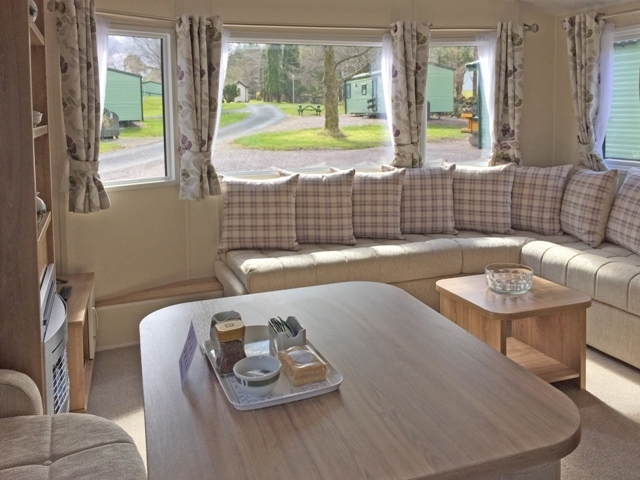 We offer a variety of 2 and 3 bed caravans, see http://www.glen-nevis.co.uk/holiday-caravans Each caravan is positioned for privacy with hard standing and has its own picnic table. 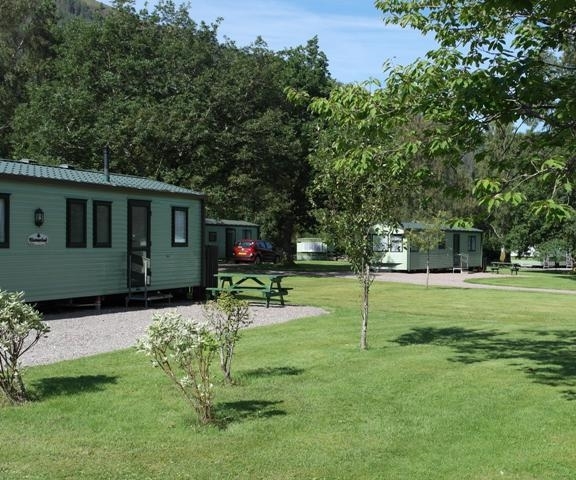 The caravans are situated in a park on our own Highland Estate, with grounds extending to over 1,000 acres and home to a herd of Pedigree Highland Cattle. 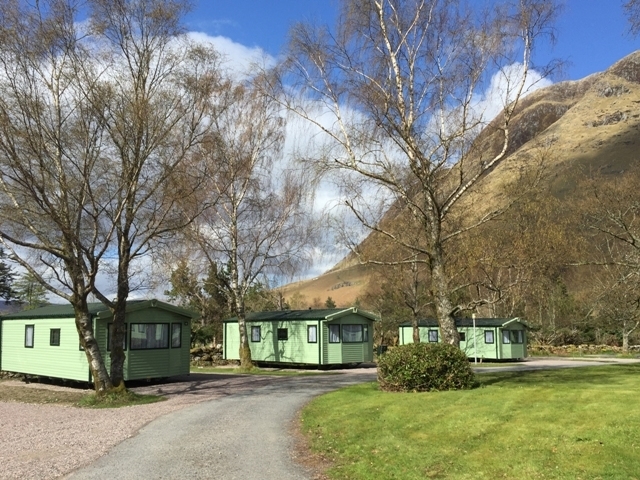 Glen Nevis has lots of scenic walks for all ages and abilities, with several historical sites and natural habitats for you to explore. 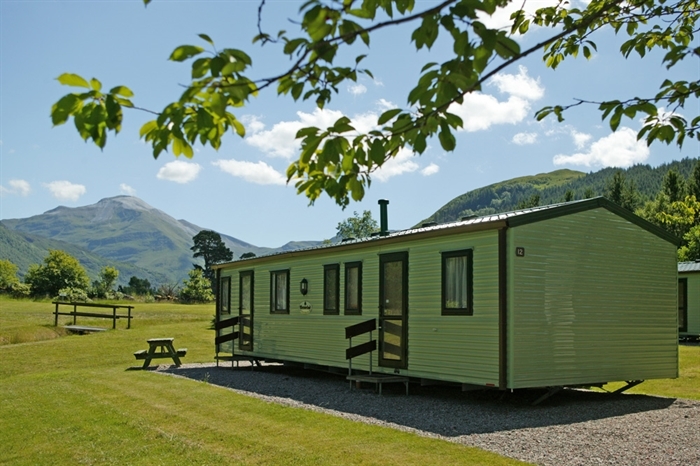 It enjoys fabulous walking and hiking to iconic Ben Nevis, and the dramatic Nevis Gorge to Steall Falls; and is an ideal base for exploring the rest of the Highlands. 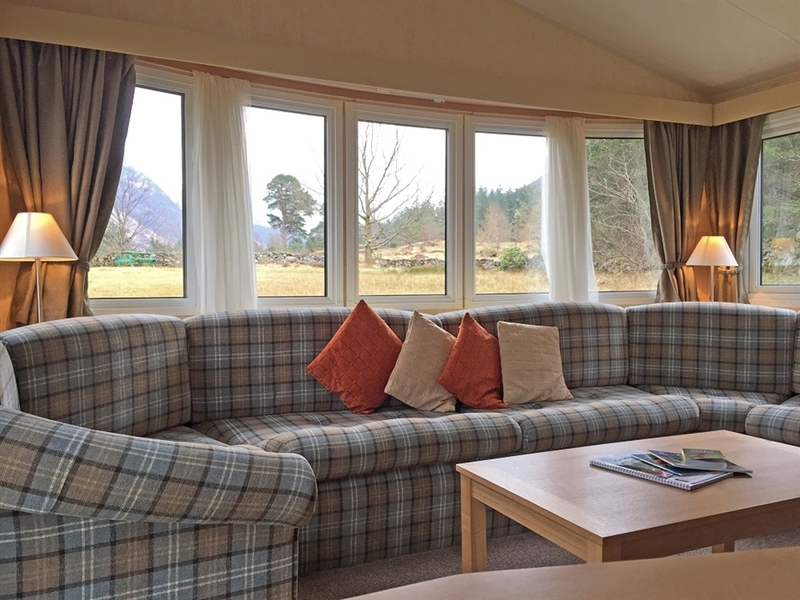 Our Bar and Restaurant offer homely dining all day from delicious cooked breakfasts to set you up for the day, right through to superb evening meals; you have to sample the whisky and craft beers too!